Cancer is one of the deadliest diseases that deteriorated one's health. 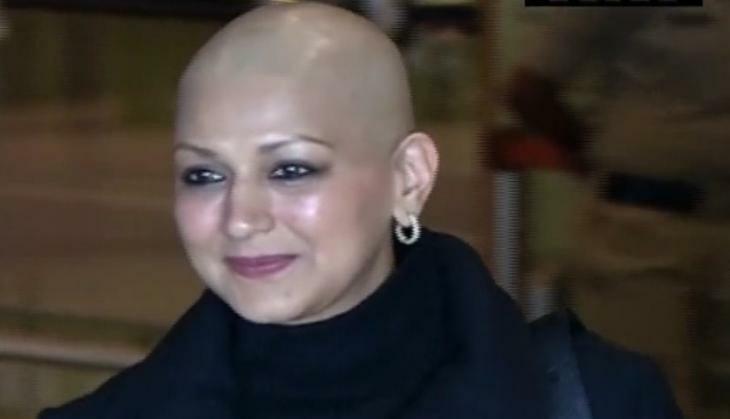 In 2018, there were famous people in India who have been diagnosed with Cancer. 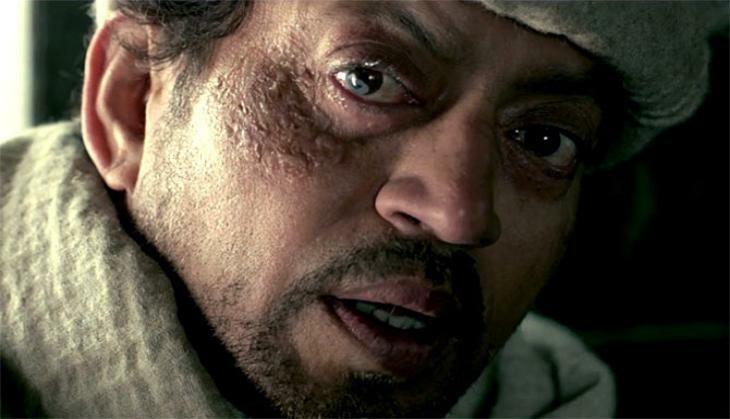 While some of the popular people left the world because of their battle with deadly C.
Several Bollywood celebs and Indian politicians have informed about their disease on social media and give the big shock to their fans. Today (4th February), on World Cancer Day 2019, we have brought some biggies from our country who have fought or still battling with their disease. Also, their stories of fighting with the disease are also inspirational. 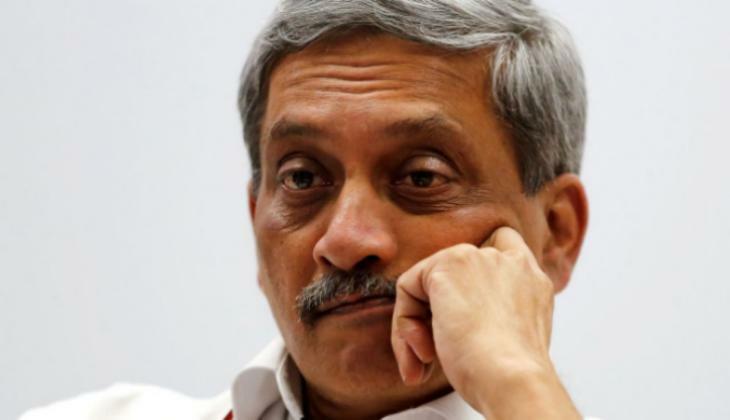 Goa Chief Minister Manohar Parrikar has become the inspiration for everyone for his josh and dedication towards his work. Even after diagnosed with pancreatic cancer in 2018, the minister has never off to his duty and kept on working even from the bed. 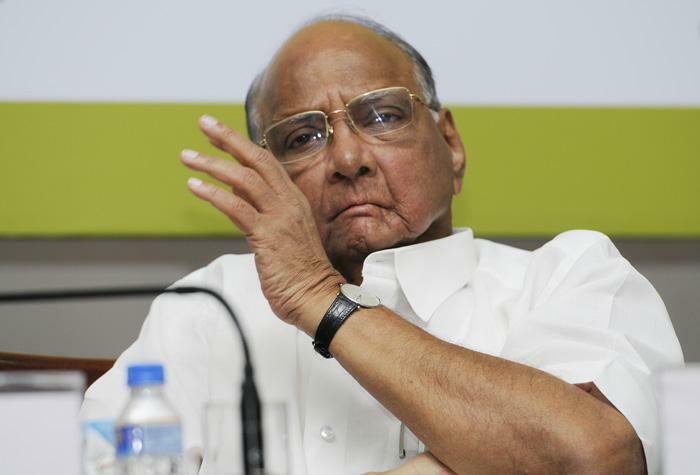 The Nationalist Congress Party (NCP) chief Sharad Pawar was also diagnosed with oral cancer in 2004. Due to the disease, Pawar faced a lot of difficulties in opening his mouth wide, swallowing food. The actor was in London for treatment since he diagnosed with NeuroEndocrine Cancer. He had given a big shock to his fans on his social media accounts. One of the finest actress that our film industry has, also suffering from the deadly disease i.e. metastatic cancer. She had also informed her fans through social media and her heartfelt post also the shocking news in the industry. However, the actress has proved herself very strong and she is fighting with her disease like a queen. 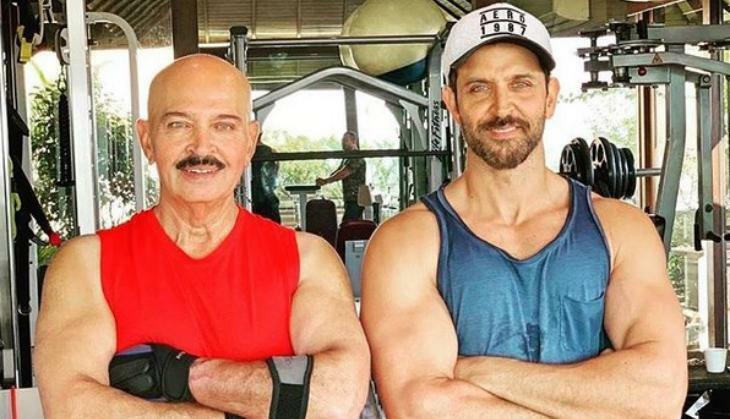 Hrithik Roshan father and director Rakesh Roshan also diagnosed with throat cancer. Hrithik Roshan himself shared this information about his father on social media by sharing a picture with his father.